It’s official! 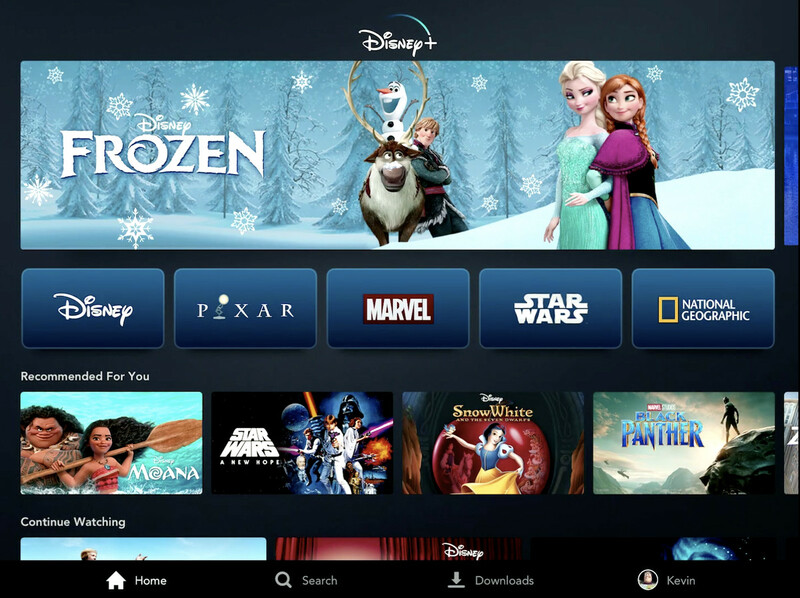 Disney+ launches November 12, 2019 and will only cost you $6.99 a month. Or you can opt to pay the annual fee of $69.99, which is roughly $5.83/month. At the start, the streaming service will include 7,500 episodes of on and off air TV shows, 25 original series, 10 original movies, 400 library movie titles, and 100 recent theatrical releases. All 30 past seasons of The Simpsons will be exclusively available on Disney+ as well as all Marvel movies beginning with 2019’s Captain Marvel. 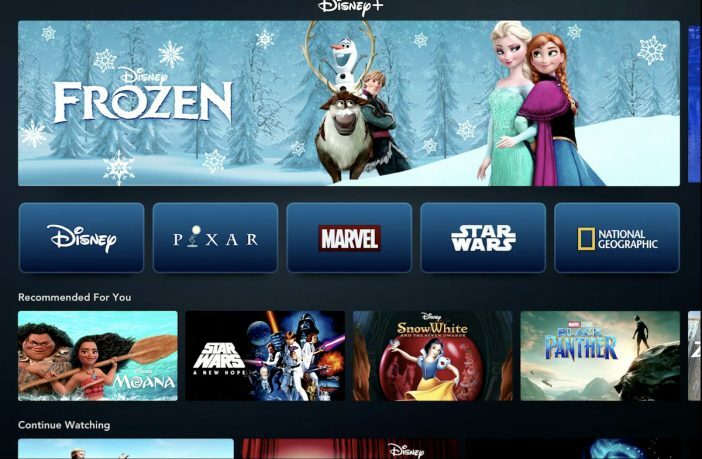 Within the first year, Disney+ will add all Star Wars films and all Pixar films as well as much more original content. 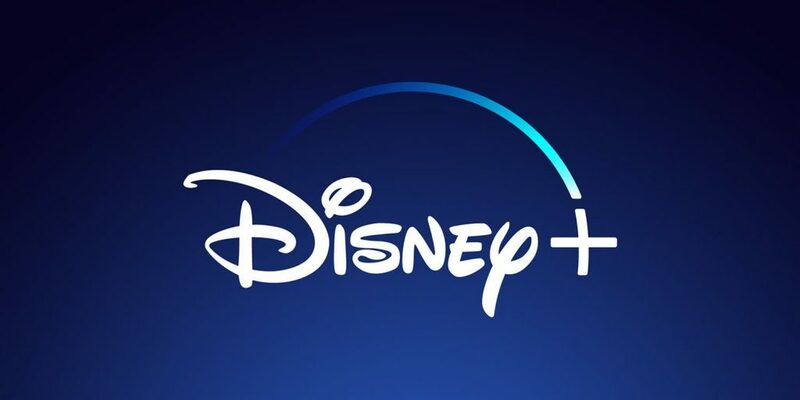 Disney+ will be ad free and will be able to be accessed on many platforms, including disneyplus.com, game consoles, and smart TVs. Subscribers will also be able to download all content to be viewed offline. Will you be a Disney+ subscriber?